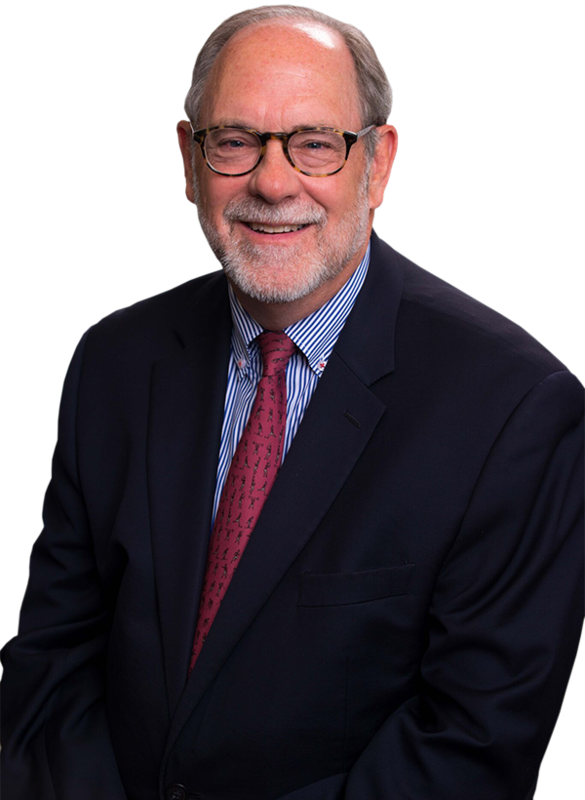 Robert M. (Randy) Roach, Jr. is the founding partner of Roach Newton LLP, a Texas litigation and appellate boutique law firm, with offices in Houston, Austin, and Beaumont. Randy’s 30 years of practice have focused on a unique combination of appeals, insurance coverage disputes, and a wide array of complex litigation. While having previously handled complex coverage disputes across the country for insurers as well as insureds, for the last 18 years, Randy has only represented policyholders, particularly major corporate insureds. In addition, he has served as regional and national litigation counsel for several major corporations. He is a past chair of the State Bar of Texas’ Appellate Section, the Houston Bar Appellate Section, and the Council of Chairs of the State Bar. He is board certified in Civil Appellate Law and Personal Injury Trial Law. He has been named a Texas Super Lawyer and one of the top 100 lawyers in the Houston region. He has been listed in Best Lawyers in America for Insurance Law and Appellate Practice and in Chambers USA Leading Lawyers for Business-Insurance. He is also listed as “Go-To” lawyer for Insurance Coverage Disputes on Linkedin. He is a sustaining member of the Product Liability Advisory Council. "One impressed source describes him as 'a top talent and terrific advocate.'"